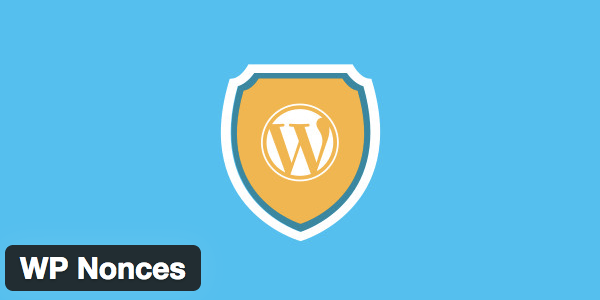 WordPress Nonces system protects URLs and forms from certain types of misuse, malicious or otherwise. The meaning of the Nonce is “number used once” and a Nonce has a life time. If it expired, the request which contains a Nonce cannot be completed and the request fails. If a page is cached, the Nonce value is cached as well. If the cache is not cleared “twice a day”, the Nonce is expired so we need to add a cache timeout rule as below.